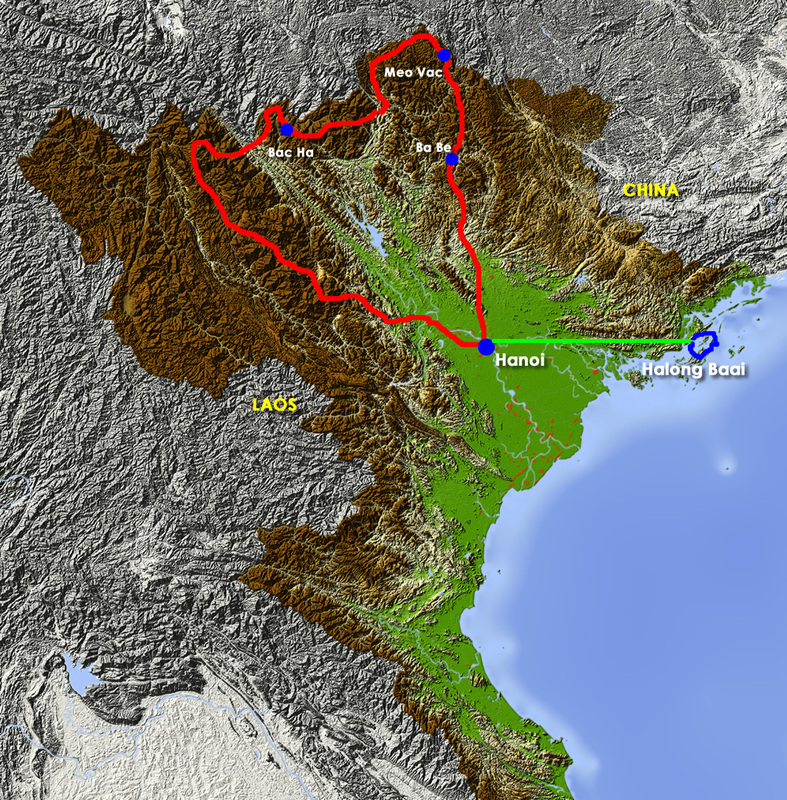 You ride on a Kawasaki KLX 150cc for this trip (first picture). 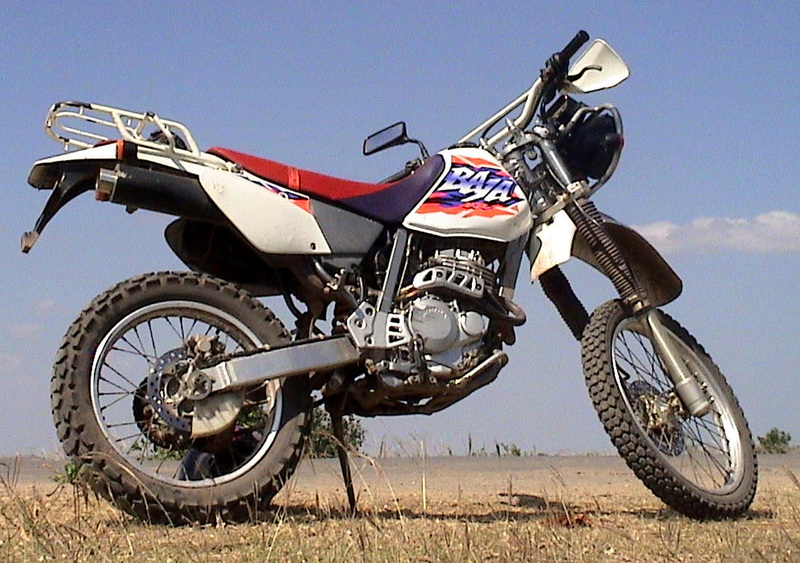 If you prefer a Honda XR 250cc motorbike than this will cost 160,- euro or 180,- us extra, please indicate this on your booking. 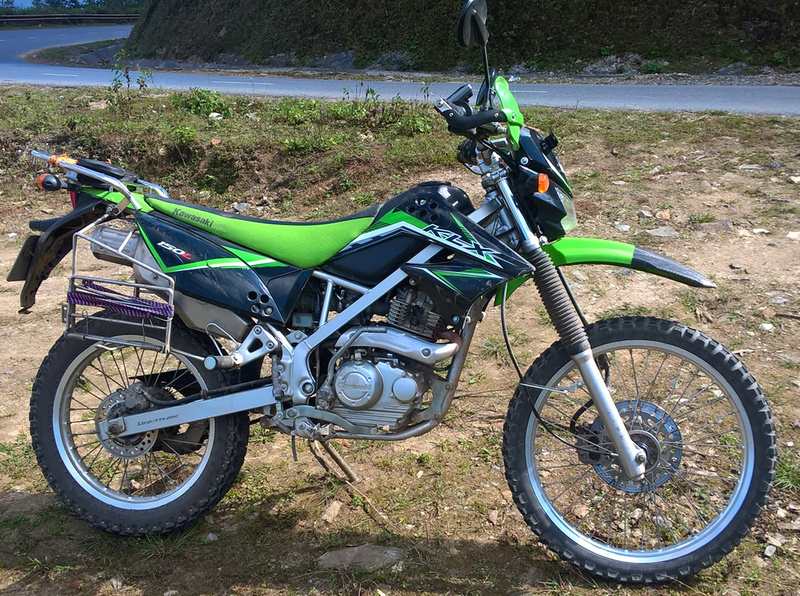 Availability of the 250 cc is limited (second picture). More details about the trip and items to bring can be found in the tour’s handbook which you will receive approx. one month prior to departure.